Most (if not all) TX2000z tablets come supplied with Vista installed to a 5400rpm drive as the default and there doesn't seem to be any official out of the box support for XP pro since its not a standard option on the TX2000tablet tablet from HP. So you'll need to download the drivers for them here just below, click the links below to download them directly to your computer. I've tested all of them myself and they are free of viruses, but as ever it goes without with out saying that its best to run a scan on them after you download them. In summary its been a pretty versatile machine to use with the Zero 4. The only hardware upgrade recommendation I'd suggest in order to make it run as smoothly as possible is to use a 7200RPM hard drive over the standard OEM supplied 5400RPM drive that comes with it. The performance whilst trying to get DAW and DJ software to run on a 5400RPM HD in the TX2000z tablet was pretty choppy to say the least. 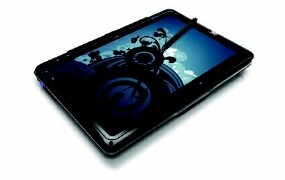 Using a 7200RPM drive in the TX2000 series tablet for DAW purposes is highly recommended. - It has a high level of hardware compatibility. The TX2000 tablet doesn't come supplied with a firewire port meaning you'll require a firewire express card to use with it in order to connect the zero4's built in audio interface to it. I was able to use express cards with generic chipset brands and Texas Instrument chipsets with little trouble. - Had one of the fastest stable latency results. - Takes up just under 4GB's of HD space once installed. - You can only use a maximum of 3GB's of RAM even if you have 4GB's installed. The 32-bit version of XP can only address 3GB's maximum. - HP don't supply any useful TX2000 series hardware drivers for XP. - No built in on screen tablet handwriting input features for fast easy searching of music files for easy real time drag-drop-n-play as found in Vista and Windows 7. however I think for most people they'd rather just use the virtual keyboard feature since you'd spend less time messing about with miss-read hand written text input. TIP: For those that that don't have the tablet edition of windows XP but want to use a virtual onscreen keyboard in conjunction with your stylus (so you don't have to constantly physically take it out of tablet mode everytime you want to search for a track), you'll find one under the "accessories" folder in the "accessibility" sub folder of the start menu. Then Click "On-Screen Keyboard." After a few years of testing I can pretty much say they all work within a stable manner with no unexpected or unwanted behaviour. If you want to keep it as fast as possible when using the TX2000 tablet with your Zero4 mixer I don't recommend installing the drivers for the internal audio card. However I have included it as a download anyway just in case you just want it to work. Installation is pretty straight forward. There are no additional SATA drivers or hard drive controllers that you need to use pre-installation in order to get XP pro 32 installed to the TX2000 tablet. 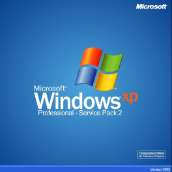 - XP pro 64-bit will allow you to use the full 4GB of RAM that you may have installed to your system meaning more room to directly load audio files into memory for use. - You'll be able to use the 64-bit Zero4 driver that will be implemented automatically when installing the Korg zero4 firewire drivers. Although I don't think you'll notice the difference in terms of performance. 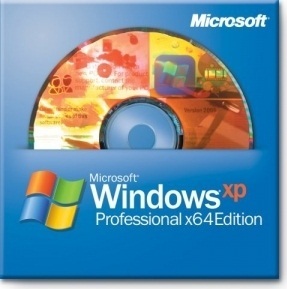 Provided you have a compatible build of XP pro 64 you will need a couple of XP pro 64 specific drivers which you can download just below. Simply click Like on this page to add yourself and I'll e-mail you the download link from your Facebook details. I wasn't able to get hold of a legit installable copy of this for testing. 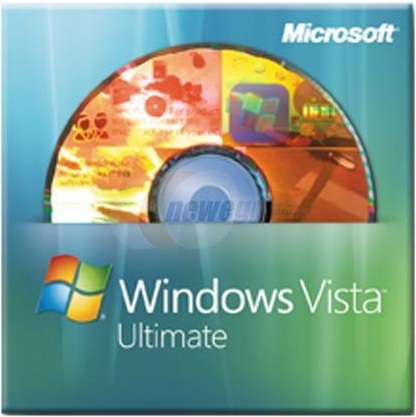 I had tried pirated copies of Vista before but when files and work projects constantly went missing even with no internet connection and having not deleted them myself I thought it best to avoid pirated Vista OS all together since there was obviously code in there that just wasn't good. However I did try it out with the pre-installed copy of Vista home 32 that came with it. I pretty much did the usual of switching visual down to classic, removing everything other then DAW software and turning off all unnecessary windows services but performance was still choppy. I think it was more to do with the fact I was trying to run it off a 5400RPM hard drive. As far as testing with Vista went it pretty much ended there for me to go no further. 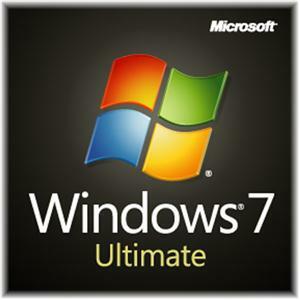 Unlike XP windows 7 has built in direct onscreen tablet control features which you can use for quickly finding tracks from your library without having to touch the keyboard. 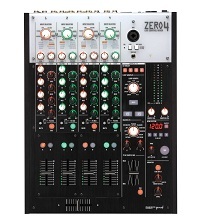 Ideal for real time drag-drop-n-play of tracks in something like Ableton. I reckon this is good if you can get it, however there will be a few hardware compatibility issues. The only firewire express card that wanted to work on the TX tablet with Windows 7 64 installed was the one with a Texas Instruments chip. However the latency times were a little more shabby at a lower audio sampling rate in order to get it as audio pop and drop out free as possible. Having said that I reckon the Texas Instrument firewire express card was damaged in some way hence the relatively poor figures. But since I don't really have the funds to get a new firewire express card I had to go back to using XP32 (since the newer build of XP64 wouldn't work on it either) for its proven reliability so far. I was able to get the same results I got with using XP32 on this machine whilst using a different machine that had its own built in firewire port with Windows 7 Ultimate 64 installed to it.